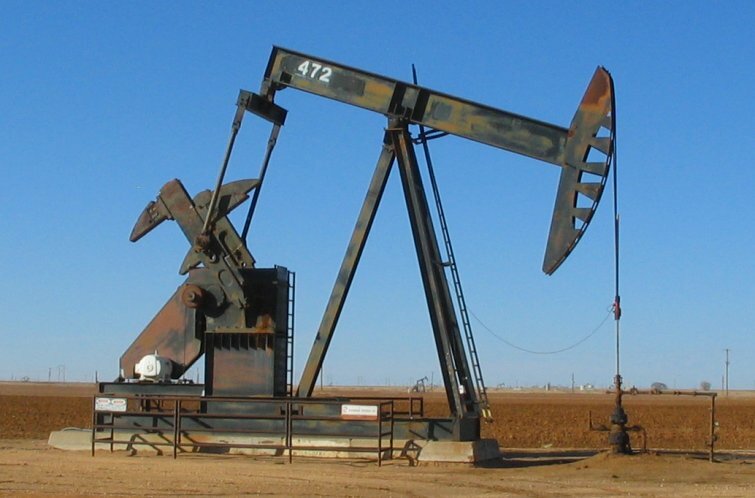 Last night, SandRidge Energy and Arena Resources (SRD) announced an acquisition, under which Arena will receive cash and SandRidge stock that valued the offer at $40 as of last Thursday: The deal will expand SandRidge's reach into West Texas' Central Basin Platform, with opportunities to exploit "shallow, low-risk (oil) reservoirs." OKLAHOMA CITY and TULSA, Okla., April 4 /PRNewswire-FirstCall/ -- SandRidge Energy, Inc. (NYSE:SD - News) and Arena Resources, Inc. (NYSE:ARD - News) today jointly announced that they have entered into a definitive merger agreement under which Arena shareholders will receive stock and cash consideration valued at $40 per share of Arena common stock based on SandRidge's April 1 closing price. This represents a 17% premium for Arena shareholders. SandRidge will issue 4.7771 shares of SandRidge common stock and pay $2.50 in cash for each share of Arena common stock, resulting in a combined enterprise value of approximately $6.2 billion. SandRidge will be the surviving company, headquartered in Oklahoma City and its management team will continue in their current roles. The transaction uniquely positions SandRidge as one of the largest producers of West Texas conventional oil and gas. The oil opportunities will come primarily from drilling and development of shallow, low risk reservoirs located on the Central Basin Platform ("CBP"), a part of the Permian Basin in West Texas. The CBP has produced over 13 billion barrels of oil since the 1930s. The combined company will have over 200,000 net acres in the Permian Basin and 5,700 identified locations to drill primarily in the shallow San Andres and the Clear Fork formations. Additional upside exists with down spacing and future secondary and tertiary potential. SandRidge also owns low risk natural gas properties in the Pinon Field, and significant exploration opportunities in the West Texas Overthrust. Arena shareholders are being hurt today by the largely stock-oriented nature of the deal. With 4.771 shares of SandRidge being offered to Arena shareholders, they're hurt by any drop in SD shares. SandRidge shares are down 4% on the deal news today, lowering the offer price from $40 to $38.38. So instead of a 17% premium top Thursday's close, it's a 12% premium. Based on the share prices this morning, there is 4% left in an arbitrage opportunity, as ARD shares trade at 36.85 versus the 38.38 current implied offer price. Seeing as the average analyst price target for Arena shares is $42, well above the deal price, I'd expect to see the legions of ambulance chasing securities lawyers on the scene any minute, utilizing their "Automated Lawsuit Robo-Blasters."